Leading the Agile Way: Duty. Honor. Delivery. Agile and SOA, Hand in Glove? What is Agility, and Why Should You Care? 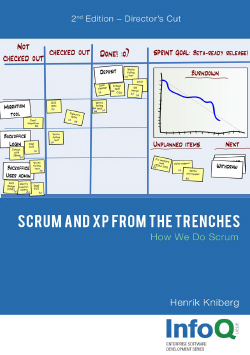 Selling Scrum to Your Manager?